14m2 - Krypto or Nitro6 ? The last one can be ridden both bridled and unbridled I think and MJ rides his Nitro's unbridled I heard on here. Ohw yeah you right they changed it for the good I hope. The Element6 is a Quicker turning kite then the Krypto. But the Krypto gives more of a steadier pull while kite looping. The Krypto will be more direct bar pressure. But you can easily change the backline setting on the Element6 to get that feeling more like the Krypto, C-kite feeling. I still feel that you will prefer the Element6 over the Krypto. But all depends on what road you want to push things. 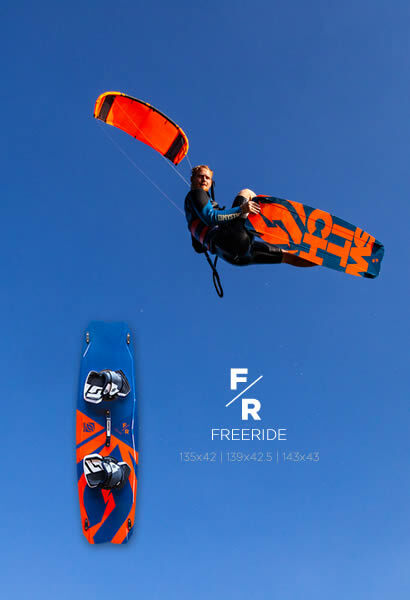 Before Dice I was riding F-One Bandit and Best Roca so Delta kites and switched to Dice as it's faster and gives more precise feeling through jump. I understand that Element is also a Delta and would expect it behaves more like Roca so very stable, better wind range etc. that makes it perfect all-round free-ride and hangtime machine. But if I'm looking for faster turns and direct feel then would Krypto be the better choice? Is the Krypto the easiest to loop now and does it loop faster then the Nitro and legacies ? I wouldn’t say the easiest, but the best for proper megaloops. Elenent6 is the easiest to loop. Nitro doesn’t work for megaloops only heli loops. And yes the Krypto is a lot faster then the legacy or nitro for megaloops. That video is over 2 years old. A lot has changed since then, regarding our gear becoming better for mega loops. Krypto and Element6 etc. That video was made on the 8m Nitro6 which is the best size I find for megaloops. But nothing compared to our latest models. Hope this helps you understand a little bit better. Comparing the Nitro and Krypto video's, the Nitro seems to loop and climb back up a lot smoother than the Krypto, which seems to hesistate for a very short time after every loop... But ok, if you say it loops better, sure. Imho that doesn't mean that a kite which you claimed looped awesome some years ago, all of a sudden isn't good anymore. That makes no sense. A good wavekite for example from 5 years ago is still a good wavekite now even if it isn't the best anymore. Other than that, the topic wasn't originally about looping really, so I'll leave it at that. Back when the Nitro5 onwards came out, we never had a kite beofore that could megaloop properly at all. This is why I said the Nito6 was good in that time of place for megaloops. Dont get me wrong the Nitro6 is an amazing kite, but now our latest models both Krypto and Element6 are much easier & better for megaloops. 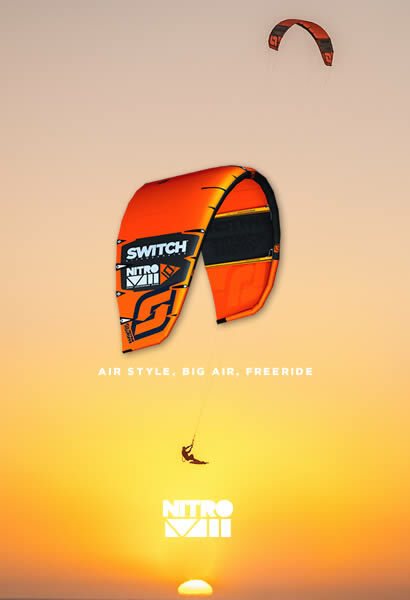 The Nitro6 is still the kite when it will comes down too big air for height. but not As much for the megaloops comparing them with our latest models. The reason why I''m explain this is so future buyers, who are waiting to get into pushing megaloops understand which kite will suit them better for progression.